So I wanted to install a Java desktop application and have it publicly available on a server somewhere. Using a light weight desktop environment on one of my cloud servers made sense – provided that is, I could find something reasonably secure. I came across X2Go and decided to give it a try on one of my Rackspace cloud servers. I used a 2 GB General Purpose v1 server and was surprised at how low the resource usage was – and consequentially how quick and responsive it all felt. X2Go is a remote desktop tool that uses the NX technology protocol and operates entirely over a secure SSH connection. Using SSH keys makes the process of logging in pretty painless too! I’m using Ubuntu 14.04 LTS for the OS, on the server and Manjaro i3 community edition on my local desktop, as the client. 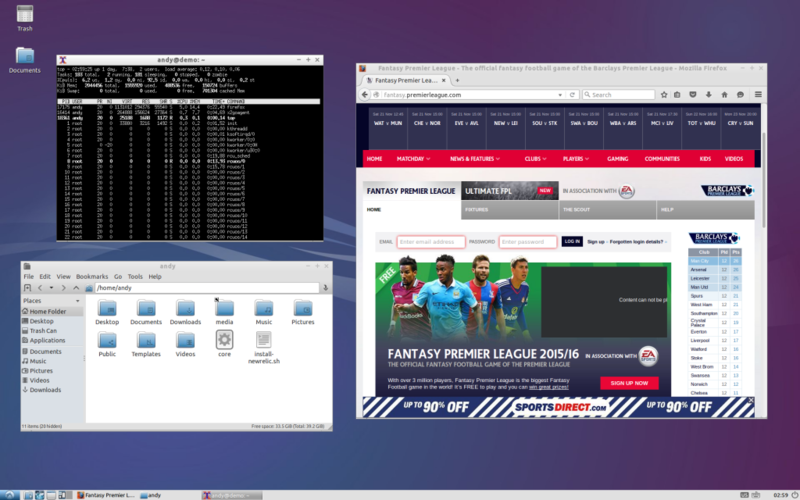 On the server I tried both XFCE4 and Lubuntu as the Desktop Environments. 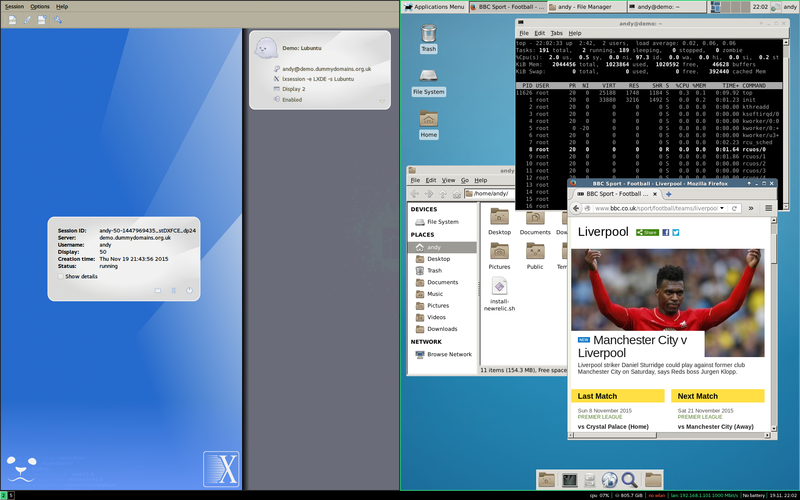 Personally I think I prefer XFCE4 as it was slightly easier to install and lightning quick to use. When I used Lubuntu, the start menu could take a while (like a minute!) to load. Once it had loaded though, it too was lightning quick. And to be fair to Lubuntu, I didn’t really look into it much further. As a note to my future self, here’s what you need to do.